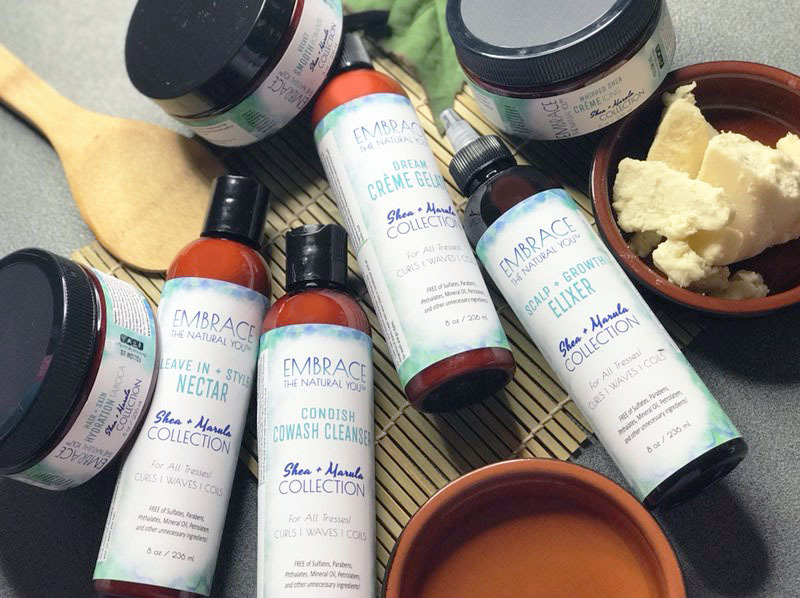 I wanted to introduce you further to the Embrace the Natural You moisture packed multi-purpose natural hair and body care line. I chose each and every ingredient and worked with a team of testers consisting of family and friends to get the formulas just right over the last six months! It was very important that the products be multi-purpose. These products are sulfate free and paraben free. There are no artificial colors, fillers, or unnecessary ingredients which makes the line kid friendly. Some of you have already tried the line and were able purchase it from us at a local event and have really enjoyed the line and given us awesome feedback! Check out our product cards below. 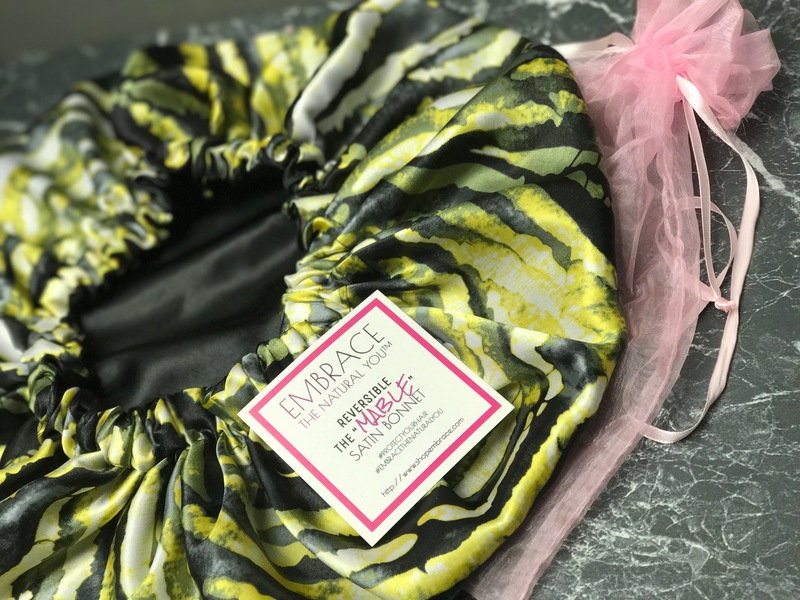 These items will be available in our online natural hair care shoppe which opens on April 1st via http://shop.embracethenaturalyou.com! (The site will open on April 1st, 2015) I’ve listed details and ingredients below for each product below. We also will carry 2 oz samples of each product. 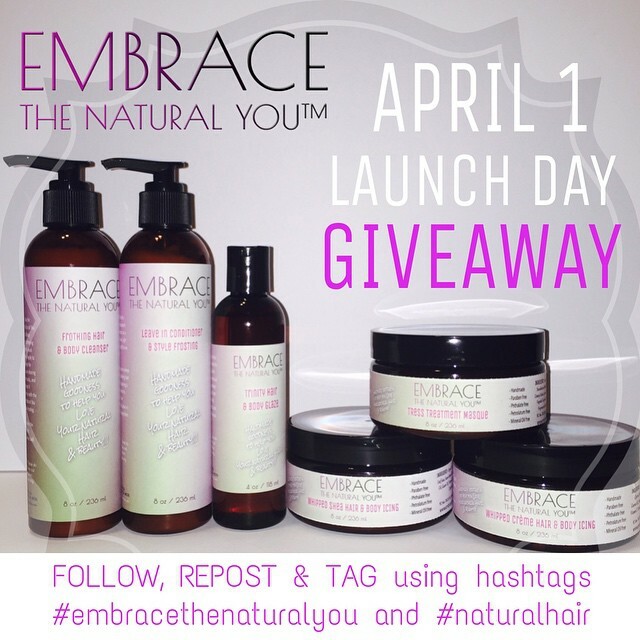 To celebrate the LAUNCH of the@embracethenaturalyou online store which carries awesome brands such as Karen’s Body Beautiful, MyHoneyChild, Sunny Isle and MORE as well as the Launch of our new product line>>>we are giving away 1 full size set of the entire Embrace the Natural You multi-purpose natural hair and body care line. 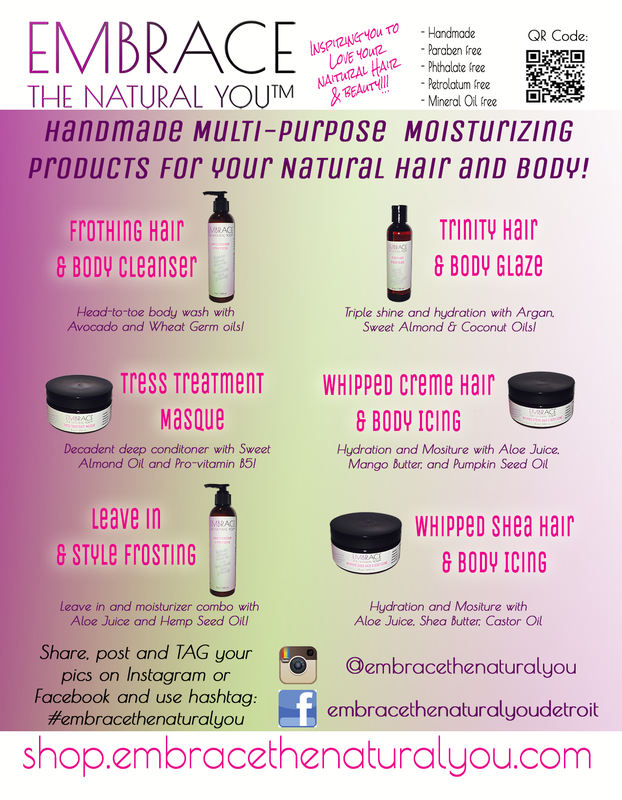 The ETNY line includes: -Frothing Hair & Body Cleanser -Leave In & Style Frosting -Tress Treatment Masque -Whipped Creme Hair & Body Icing -Whipped Shea Hair & Body Icing -Trinity Hair & Body Glaze There will be 3 winners! -1st prize – 8 oz full size set! -2nd & 3rd prize – 2 oz sample sizes of the line! 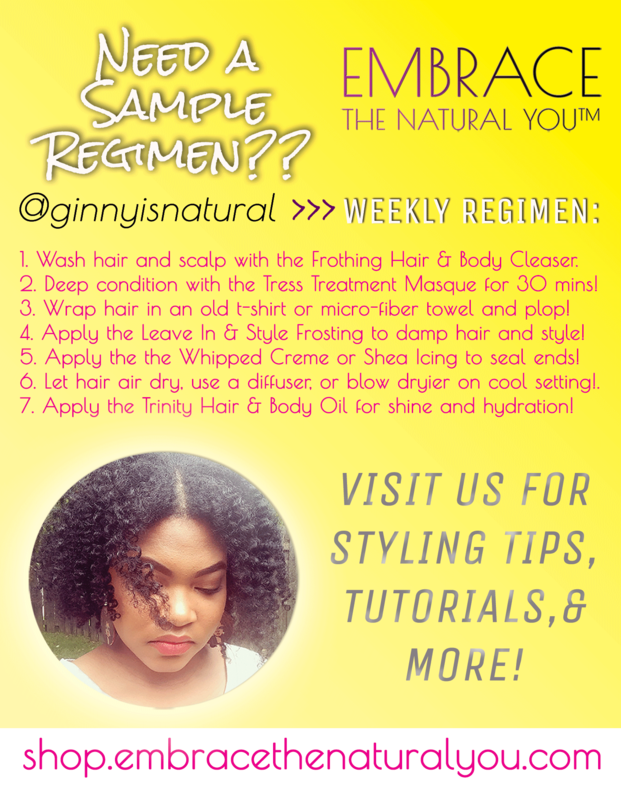 The Rules: 1) Follow @embracethenaturalyou 2) Repost the picture below 3) Tag@embracethenaturalyou and use hashtags: #embracethenaturalyou AND#naturalhair No restrictions on the number of entries. Open to US and international residents. Ends on April 1st, 2015! So if you are not already following us on Instagram then now is the time to get on there so you can snag the line for a free! Wow! Very happy for you and your new business! 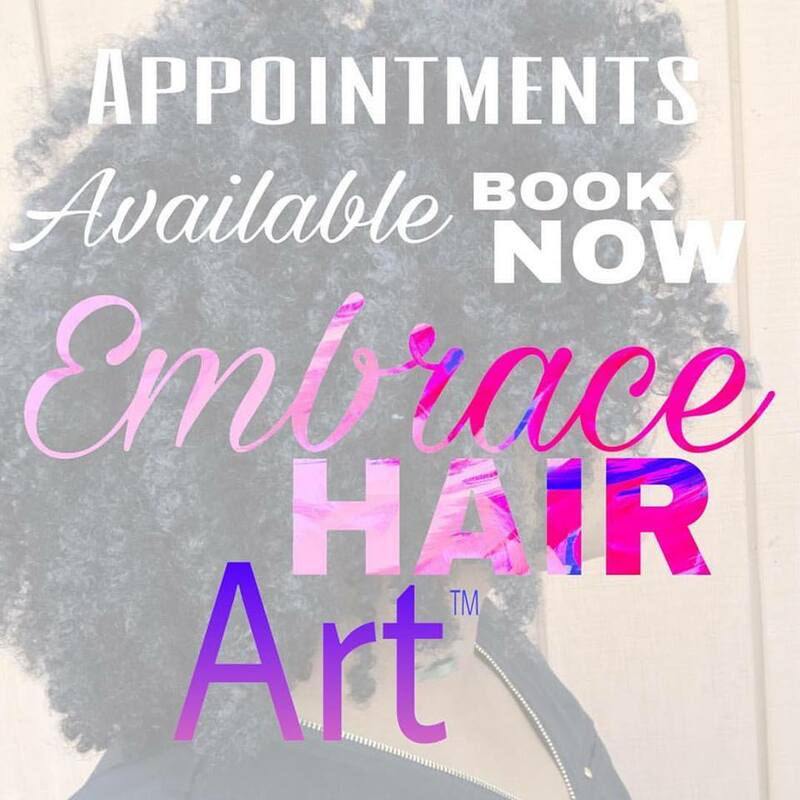 Next Next post: The Embrace the Natural You Natural Hair Shoppe is OPEN!